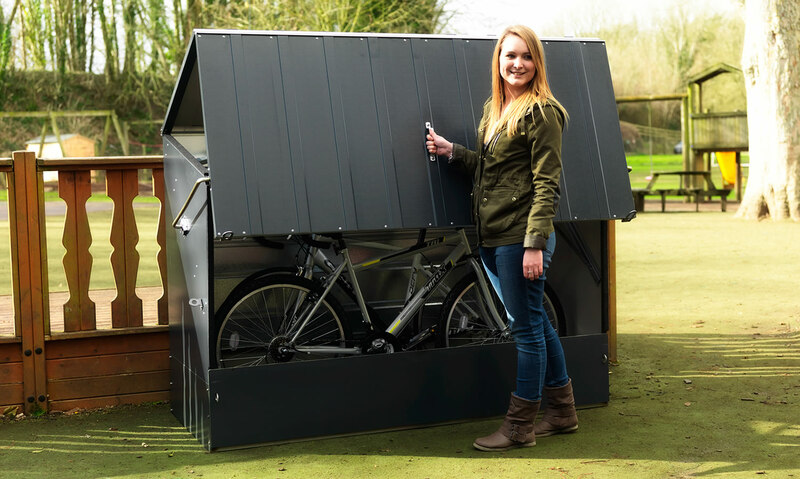 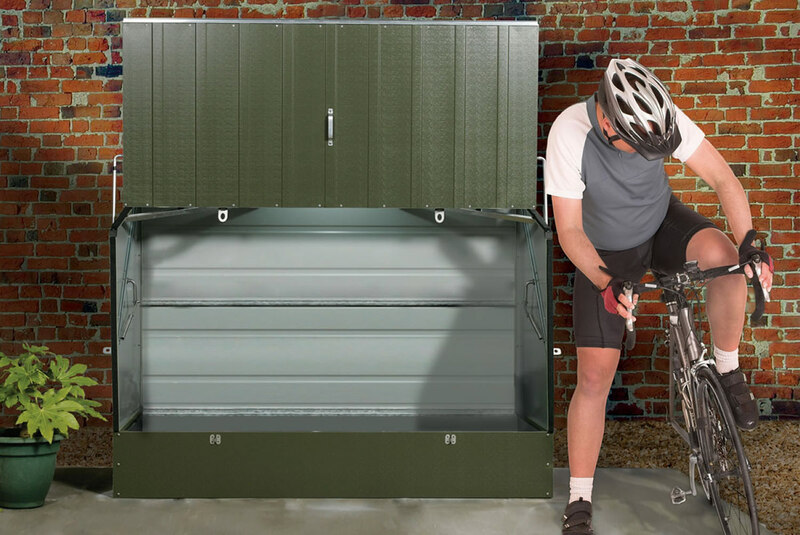 The Protect a Cycle™ has been designed and manufactured in the UK by Trimetals Ltd™ our company is recognised as Europe’s leading manufacturer of quality metal buildings and has been established since 1967. 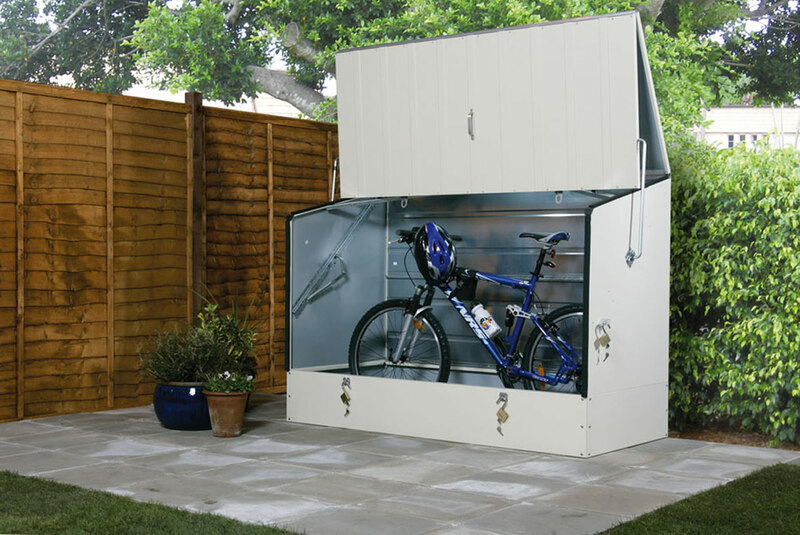 Trimetals is a Lloyds Register Quality Assured company (ISO 9001). 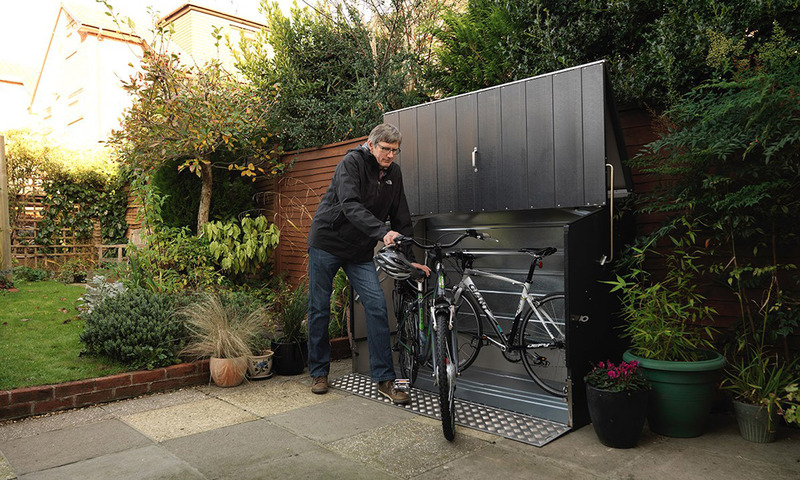 “Secured By Design approved – Police Preferred Specification”. 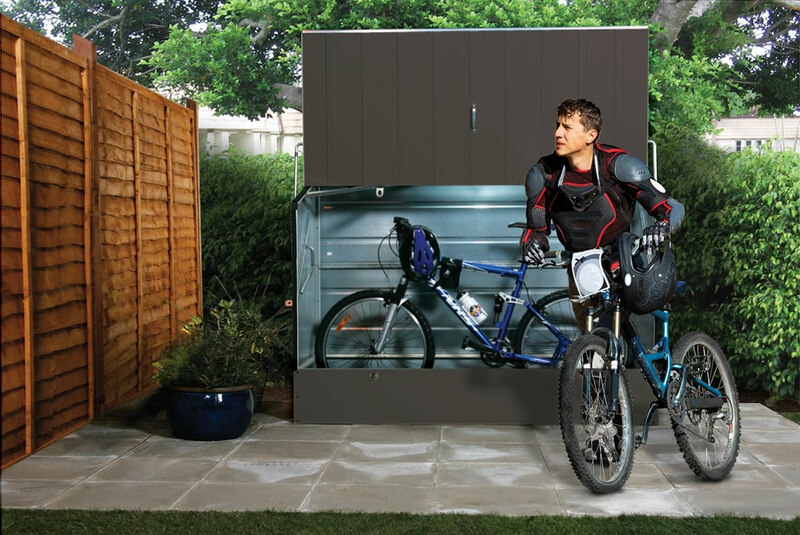 Protect a Cycle is designed to be bolted down onto a hard (concrete) base which must be flat and level.